Free shipping. Buy direct from HP. 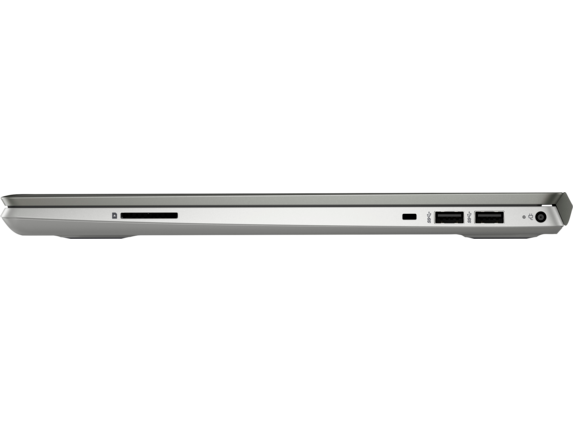 See customer reviews and comparisons for the HP Pavilion Laptop - 15t. Upgrades and savings on select products. All your activities become easier and faster than before with the latest processor. Watch videos, edit photos, and connect to family and friends with all the power you need to get things done. When you need to be productive on-the-go, it pays to have a laptop that works as hard as you do. And with the HP Pavilion 15t touch, you’ll be able to take on work from anywhere. Its combination of portability, innovative design choices, and powerful hardware will give you the confidence you need to take on any project in the office, on the road, and anywhere else along the way. Don’t let location limit you, either. 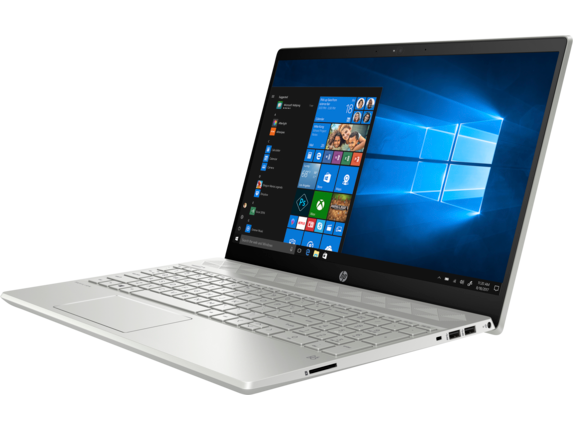 With the spacious 15.6-inch, 1920 x 1080 touch screen, and your choice of memory, storage, and device color, your HP Pavilion will be your go-to device for work, play, and everything in between. 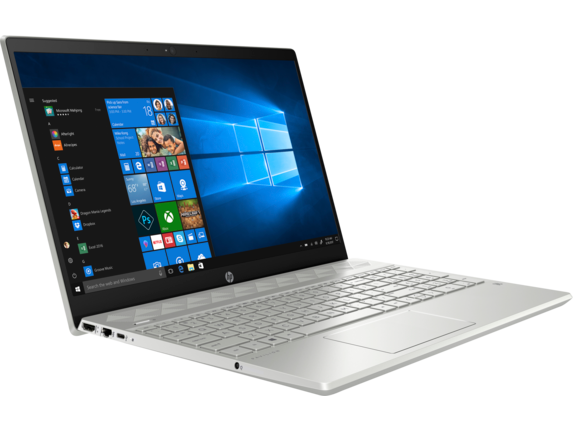 This HP Pavilion laptop delivers more than a simple productivity boost, because it also brings an enhanced sense of style to everything you use it for. With its smooth, all-metal finish that you can customize in your choice of six colors, you can truly personalize your experience while upgrading the way you get work done. It doesn’t stop there, though. 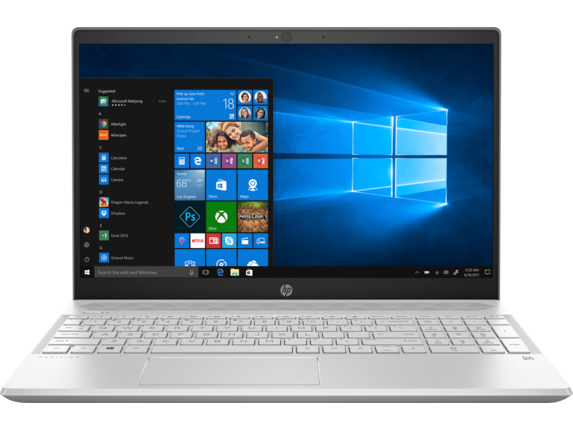 This HP Pavilion laptop comes with your choice of two keyboard finishes - natural silver and pale gold - to add an even deeper level of customization to your device. You also have the option to add a backlight to your keyboard so you can see every keystroke no matter where you’re typing. Plus, its all-around innovative design lets you seamlessly merge form and function by creating an interesting look that also elevates the way both you and your computer perform. That’s something you just can’t find in a traditional laptop. With the innovative touch screen design included in the HP Pavilion 15t touch, you can get more done, more quickly than you can with a traditional laptop. The durable, high-definition touch screen pairs beautifully with solid laptop construction to let you interact with projects in a whole new way. Swipe through documents, tap to control media, and even draw using a stylus, all without ever touching the keyboard. Don’t settle for a laptop that limits the accessories you can use to get work done. When you choose the HP Pavilion 15t touch, you’ll be able to connect to the tools you need to take on tasks your way with ports offering access to everything from printers to external storage. As an added bonus, the included USB-C port gives you a gateway to the future, allowing you to accomplish more with the ability to connect to almost any device you need either out of the box or with the addition of an adapter. Get creative with your workflow and use USB-C to connect multiple monitors, external hard drives, and other accessories, all while charging your laptop from a single port. It will truly change the way you work. Consider adding a HP Z3700 black wireless mouse to the mix for an even more minimalist approach to productivity that lets you pick up and go in one smooth move. Want to take productivity to the next level? Add the HP DeskJet 3755 All-in-One printer to your cart and you’ll be able to print from anywhere on your network with your HP Pavilion laptop or mobile device - no installation required. 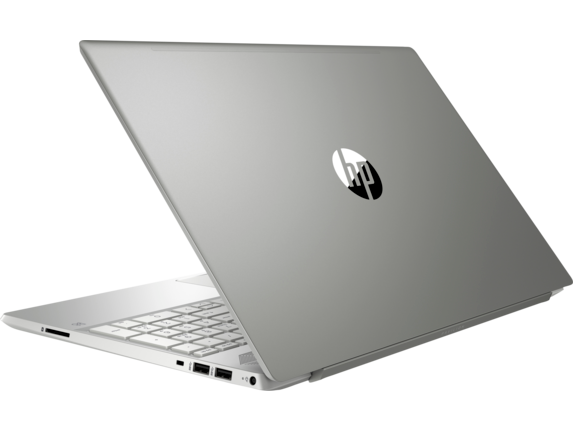 This HP Pavilion comes equipped with up to 2TB of solid-state drive (SSD) storage built in from the start, giving you the power blaze through every project. SSDs give your computer the power to read and write data faster than ever, speeding up everything from program operation to boot times while dramatically improving performance. Plus, thanks to a lack of moving parts, you’ll be able to use your computer in even more situations without putting your files at risk. Some advantages require thinking beyond performance and specs. That’s why this laptop was designed with an innovative new hinge that lets you do more with your notebook without ever having to think about it. 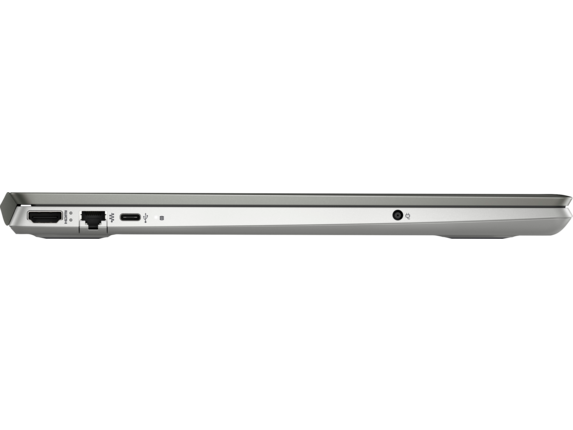 This new hinge automatically elevates the back of the laptop when you open the lid, seamlessly increasing ventilation and giving you a more ergonomic typing surface. Put thoughts of a noisy, whirring laptop behind you and embrace the best of what today has to offer with the HP Pavilion 15t.